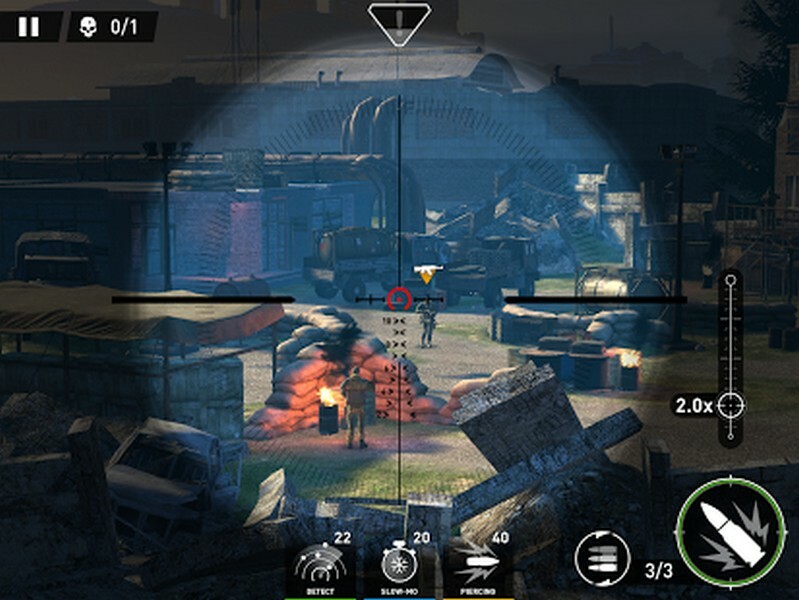 Sniper: Ghost Warrior is a free-to-play 3D shooter developed by CI GAMES S.A for iOS and Android on mobile stores. There is also a purchasable version of the game on PC on Steam. 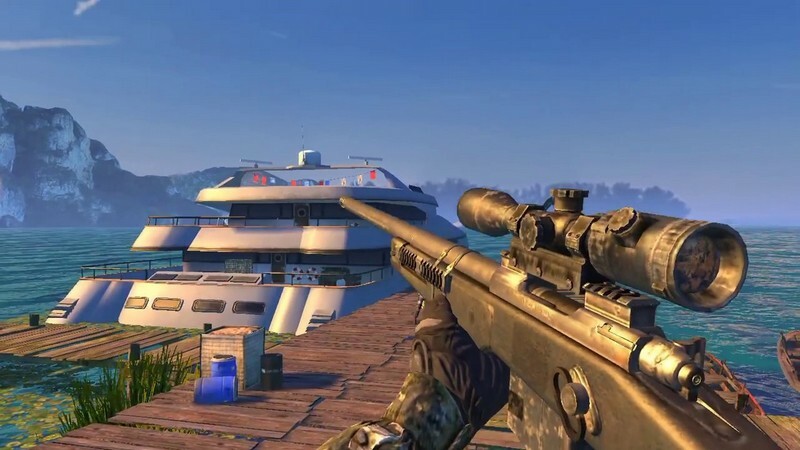 In Sniper: Ghost Warrior players can undertake a variety of missions, whether that means freeing hostages, protecting your allies or trying to get a rival sniper within your sights. Think you've got what it takes to complete every single mission available? 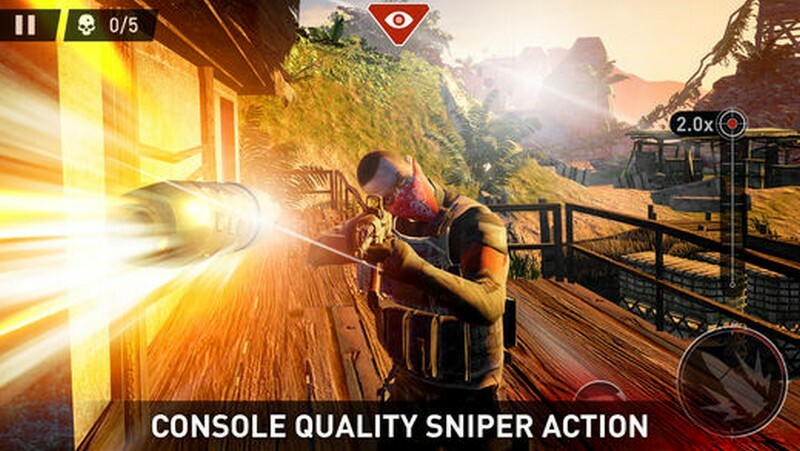 Choose your playstyle in authentic, tense special forces gameplay and show the world why you're a force to be reckoned with once you get behind the trigger! 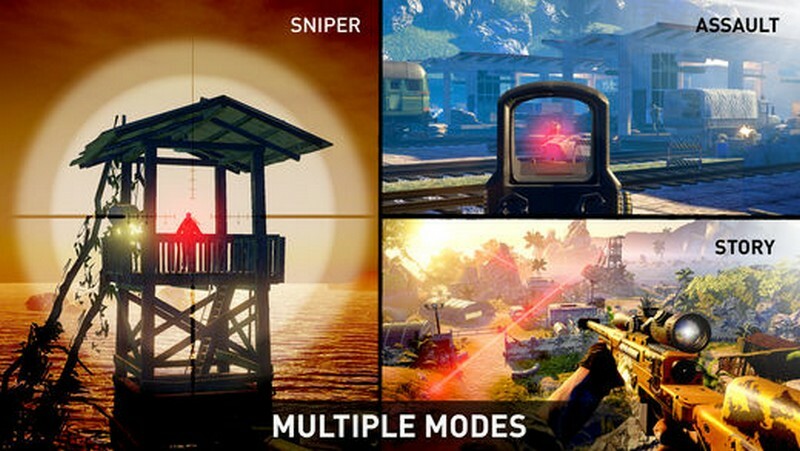 More Than Sniping: As much fun as sniping is as the game's core mechanic, that won't be all you'll be doing. 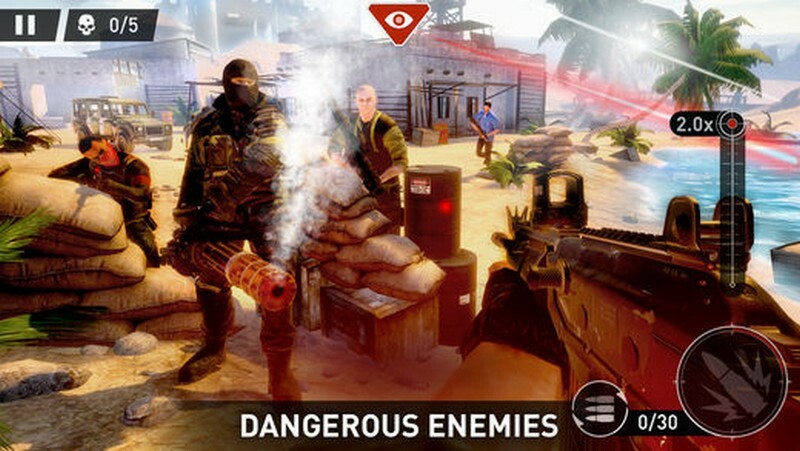 Utilize dozens of weapons including rifles, machine guns, grenade launchers and more to take down your enemies in the most efficient manner possible. 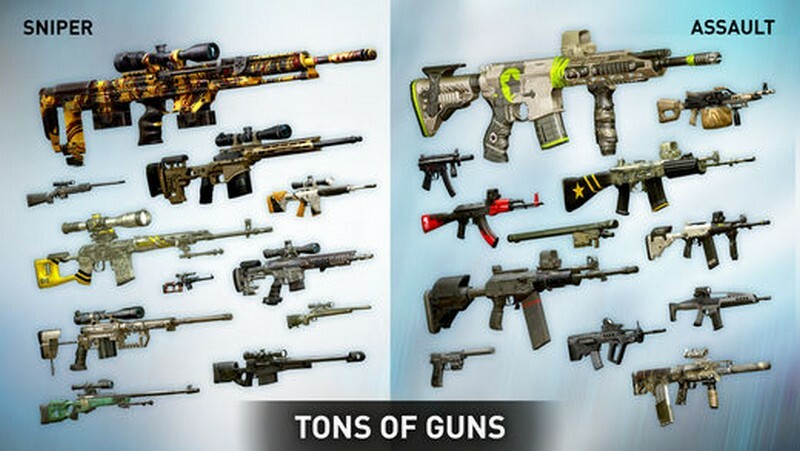 Weapon Customization: Upgrade and modify your weapons to fit your preferred gameplay style. Surely using a stock weapon isn't as fun as loading out your favorite rifle with new attachments! Mission Focused: Missions can be approached in many different ways depending on what gear you're using. With over 200 missions in total and 15 hours of action to experience across 6 unique locations you'll have to be ready for anything and everything.